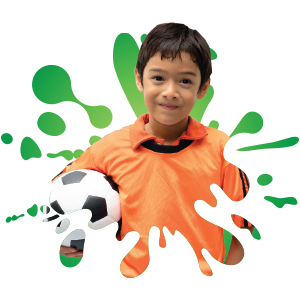 Summer camps at Wellness are developed by our team of lifestyle experts to combine the proven benefits of daily physical activity and creative play. 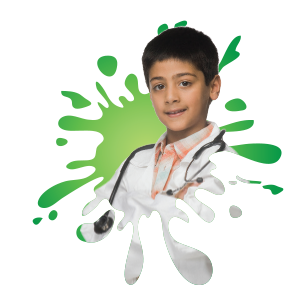 Our unique themes may feature medical, nutrition and fitness experts from the Wellness Institute or Seven Oaks Hospital. All themes include pool time! 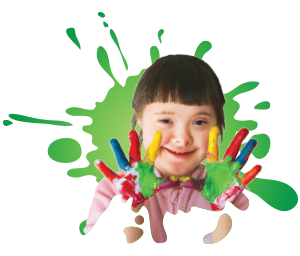 All children are welcome, regardless of ability. Our Certified Medical Fitness model ensures accessibility and features the safety of peanut-free policies and tested emergency procedures. Please submit a Camp Package for each camper within a week of registering for any camp. Policies for peanut-free lunches, drop-off/pick-up, refunds and campers needing special assistance are in the Camp Package. Runners, swimwear and comfortable clothing are must haves for all campers. 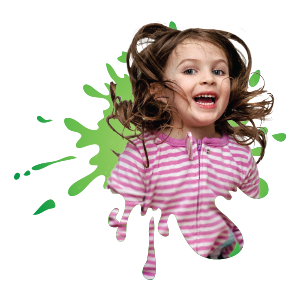 What Does a Healthy Dose of Fun at a Wellness Institute Summer Day Camp Mean? access to full gym and equipment ranging from athletic gear to scooters, parachutes and more! Which Camp Will Keep your Kid Active this Summer? Browse Below for Camps Themes or visit our online Camp Registration page for full dates and times.. Calling all superheroes! 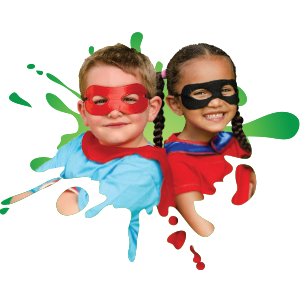 Kids transform into their favourite heroes for the week and learn about their unique powers by springing into action and exploring themed activities for a super-charged week! Let's dress up and create some healthy laughs! Each day features a new theme, such as pajama day or Halloween. We'll create something together the first day and send home the plan for the rest of the week. Wellness is more than fitness! Art has been shown to increase resistance to stress, as well as intelligence! Campers are grouped by age to explore mediums such as paint and chalk plus crafting with recyclables. Calling all future doctors and nurses! Campers enjoy health-themed activities at Seven Oaks Hospital and learn from some of our own health and lifestyle experts. Activities may feature making a cast or taking and x-ray. Note: This popular camp fills quickly! From All-Stars to kids who just want to get their kicks, passes, and dunks, this is a great mix of sports fun. Themed games and activities offer the recovery time even athletes need. 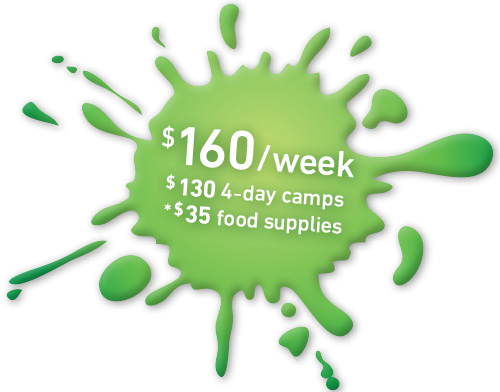 Food supplies fee is included in the camp price of $195. Train like our trainers! Learn to fuel your body well and challenge your fitness. 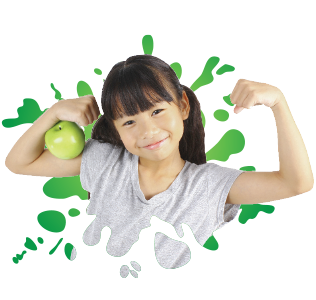 Activities may include circuits, beginner strength and cardiovascular training and cooking. Don't forget to fill-out and submit your Camp Package for each camper within one week of registering for a camp! Download it now, or pick one up at our Front Desk.